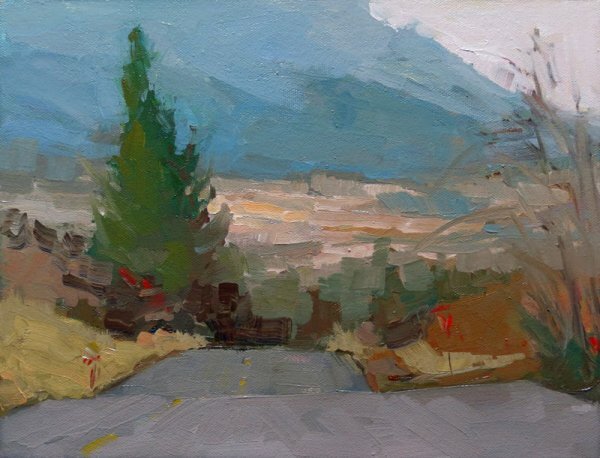 Here is a painting of the Grande Ronde Valley (La Grande, Oregon). I am really excited about the drama and movement of this painting, and of course, I love the colors of the Northwest. Shipping within the United States and Framing are included in the price.